We Treat Your Tri-City Dust Devils! Proud to be the official chiropractors of the San Diego Padres farm team! Serving our lovely Kennewick community for nearly 15 years! No insurance? No problem! 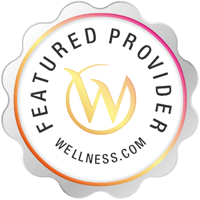 Our complete wellness packages are affordable & comprehensive. Welcome to Back to Basics Chiropractic, your trusted chiropractors in Kennewick WA! We're happy to provide individuals and families throughout the area with non-invasive conservative care techniques to promote wellness, heal injuries and manage chronic conditions. We hope you'll read more about our many services -- and that you'll choose to experience the Back to Basics Chiropractic difference first hand.